Project Dimitri is a movement to raise money for Dimitrios Sissakis, a young Greek man from Toronto. Family and friends of Dimitri Sissakis are leveraging social media to help him in his battle against cancer. Please show your support! The GSA is taking a strong stance behind Project Dimitri and we encourage everyone to give whatever they can to help Dimitri get better. 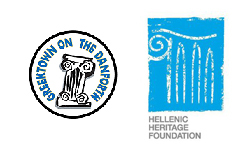 Through the students of the GSA at U of T and HSAs of York and Ryerson, we have encouraged all of our members to attend the various fundraising events for Project Dimitri. To date, youth and students have been standing by Dimitri Sissakis as strongly as possible. 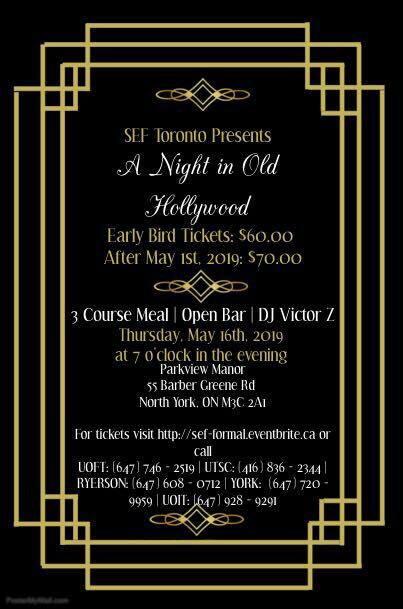 On Friday June 7th 2012 at the SEF Toronto Formal (End of Year GSA Banquet) we hosted a raffle where all proceeds went to Dimitros Sissakis. 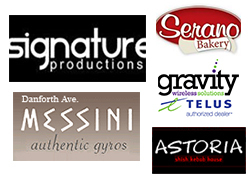 Through the raffle and a generous donation from Spirale Banquet Hall, we helped raise $1100. We encourage university students, GSA members, alumni, friends, community partners, professors, and business owners to continue to supprot Dimitrios Sissakis and help him battle against cancer.